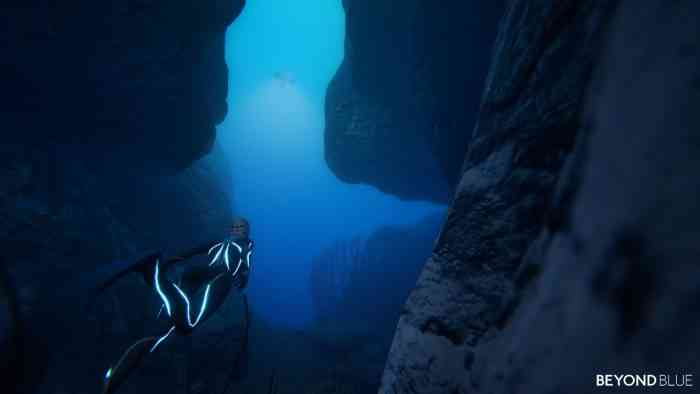 New in-game footage of E-Line’s Media’s upcoming Beyond Blue has dropped this morning, and it’s already shaping up to be the ultimate underwater exploration game. Check out the short but sweet trailer below. In addition to releasing new gameplay footage, E-Line Media has announced that they have partnered with BBC Studios to help make Beyond Blue. The game will feature exclusive, never-before-seen footage from the documentary series, Blue Planet II, which launches on Netflix this week. Beyond Blue is also the spiritual successor to the developer’s last game, Never Alone, a narrative-based puzzle-platformer released in 2014 that garnered positive praise and received a BAFTA award. As described in the press release, Beyond Blue “offers a compelling gameplay experience, blending rich story and underwater exploration with resource management, all while drawing upon the knowledge of some of the field’s leading ocean experts.” You can check out our hands-on preview with the game. While no release date has been confirmed, Beyond Blue is scheduled to launch in early 2019 for PC and “select consoles.” More info is expected to come out soon. In the meantime, you can visit the official website for the latest. Are you stoked to explore a gorgeous underwater world? Let us know what you think in the comments section below.